I have no trouble falling asleep but when I get up in the middle of the night it usually takes from one to three hours before I can fall back asleep. This has been going on for 20 years! I saw this tea at a small market which promises to help you sleep through the night and it works! 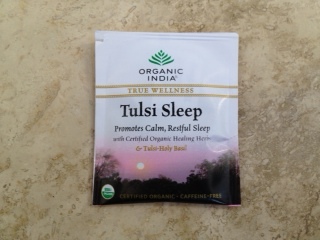 Before I go to bed I drink Tulsi Sleep tea and I finally get a good night’s sleep. 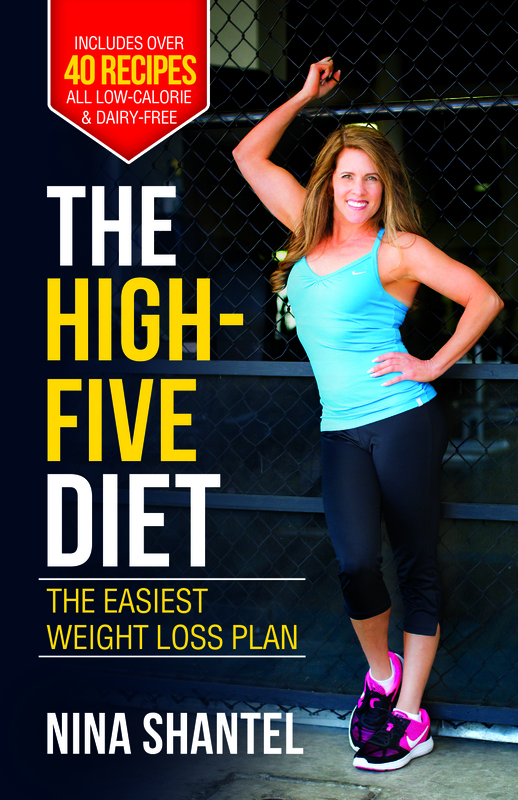 Hopefully it will work for you too.